Her slender finger, for her to wear. “Yes,” she said, at last her fairy tale! And by her granddaughters I’ll be worn. 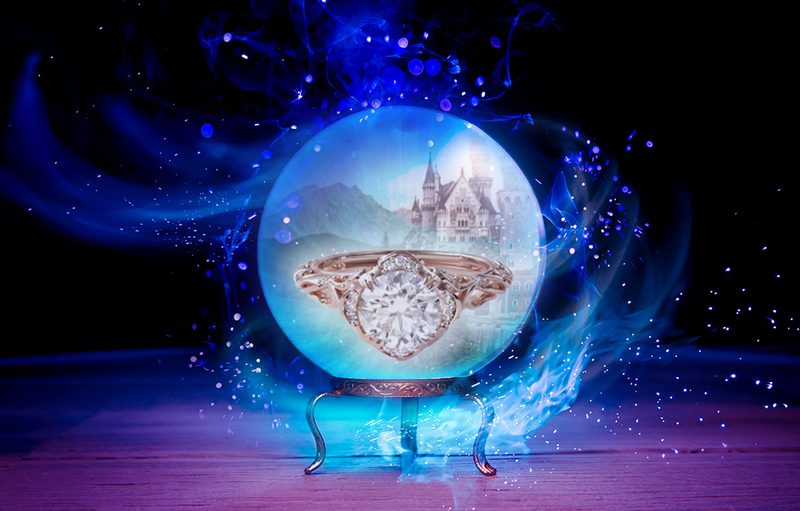 What do you think about this fairy tale vintage engagement ring? Tell us in the comments! Melissa is a lover of love, writing, cupcakes and pretty things (James Allen sparkle included).